Jun. 14, 2017 5:00 p.m.
Rhys Cratty was sitting in the barber chair when a potentially life-altering moment happened in his life. “I was listening to the draft online up until the 37th round but then I went to get my haircut,” Cratty explained. 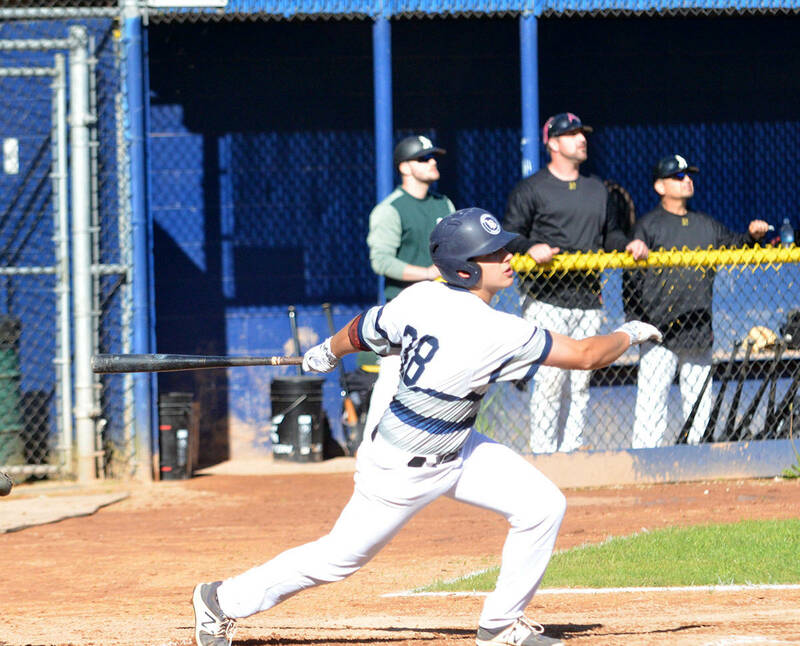 Cratty had been selected in the 40th round, 1205th overall, by the Detroit Tigers on Wednesday, the third and final day of the Major League Baseball amateur draft. Cratty had an idea the Tigers were interested after they phoned him last month. But the six-foot, 180-pound infielder was with the Canadian junior national team in the Dominican Republic at the time so he didn’t get a chance to speak with the scout. Getting drafted fulfills a goal he set a long time ago. “This was one of the biggest goals I had set out when I was young so to accomplish this feels amazing,” he said. Cratty sits second on the Langley Blaze with a .439 batting average and is fourth on the team with 16 RBIs. Seven of those came in one game over the weekend. He also has .659 slugging percentage and an .628 on-base percentage. The 18-year-old graduates from Langley Secondary later this month. As for his baseball future, Cratty will weigh his options. He could sign a contract with the Tigers and go into Detroit’s minor league system, or he could head off to Polk State, a junior college in Florida, where he has a scholarship. Also taken in the draft was former Blaze player Johnny Homza, who was selected in the fifth round (138th overall) by the San Diego Padres. Homza came from Anchorage, Alaska to play in Langley in 2016.